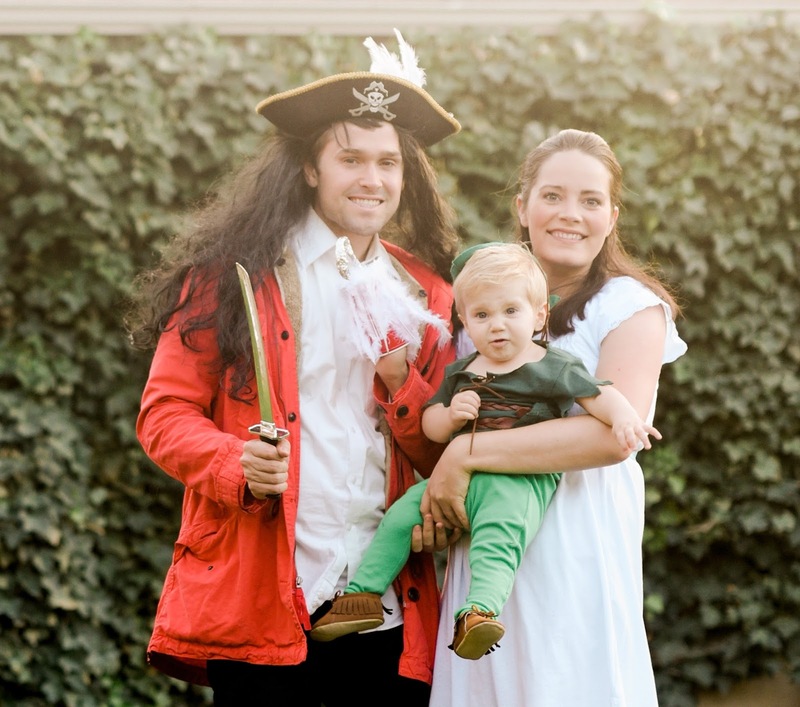 LADY LUND: Halloween, and Peter wanted to stick with his own name! 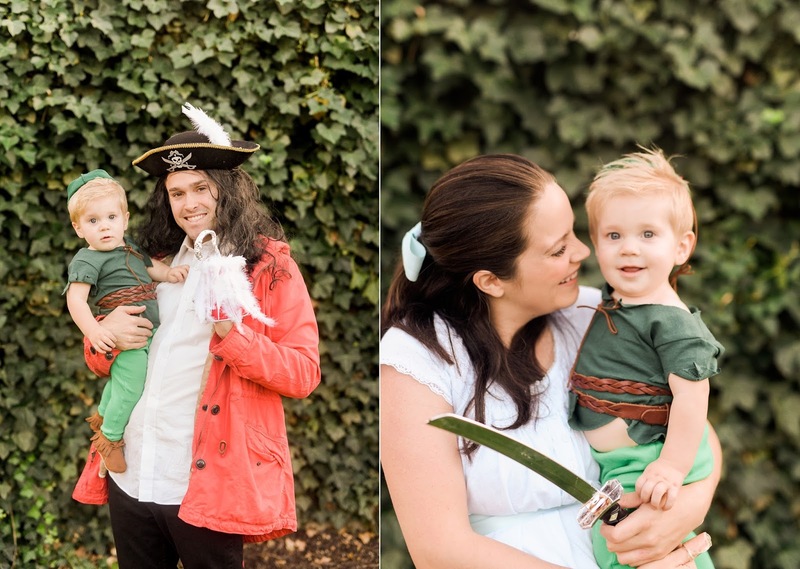 Halloween, and Peter wanted to stick with his own name! 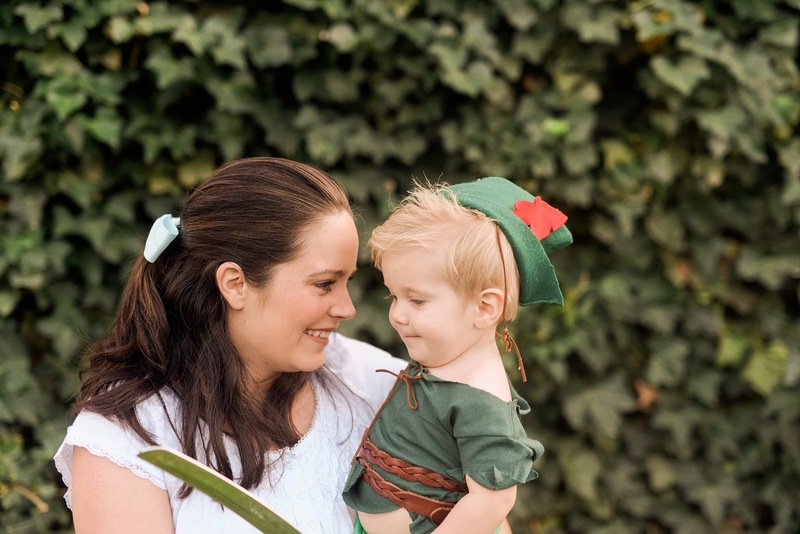 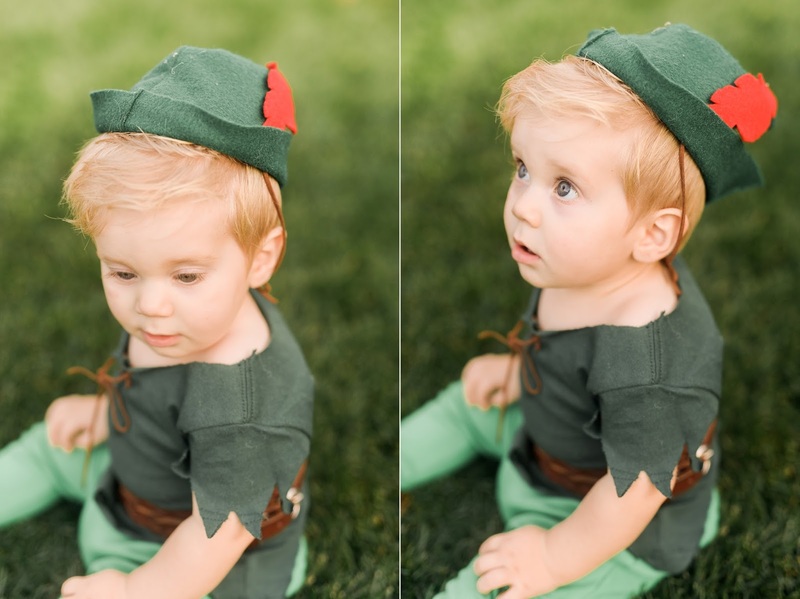 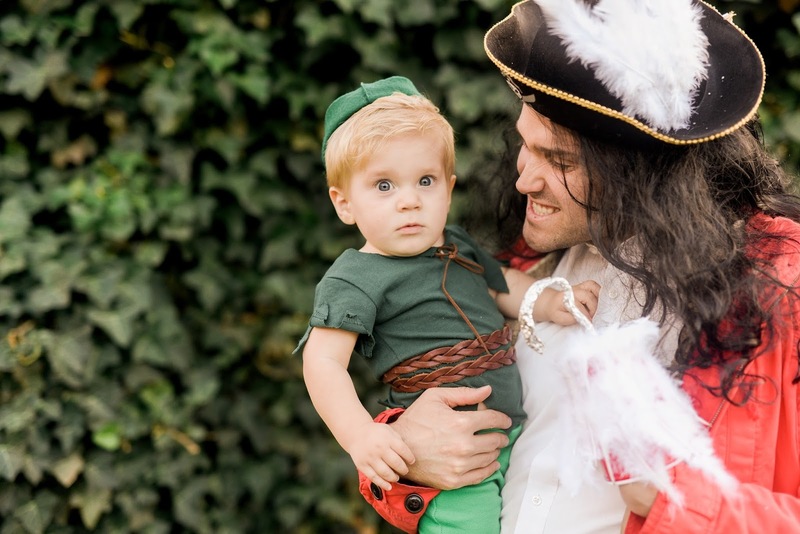 I loved creating this theme for Halloween!I couldn't help but make Peter be Peter Pan. 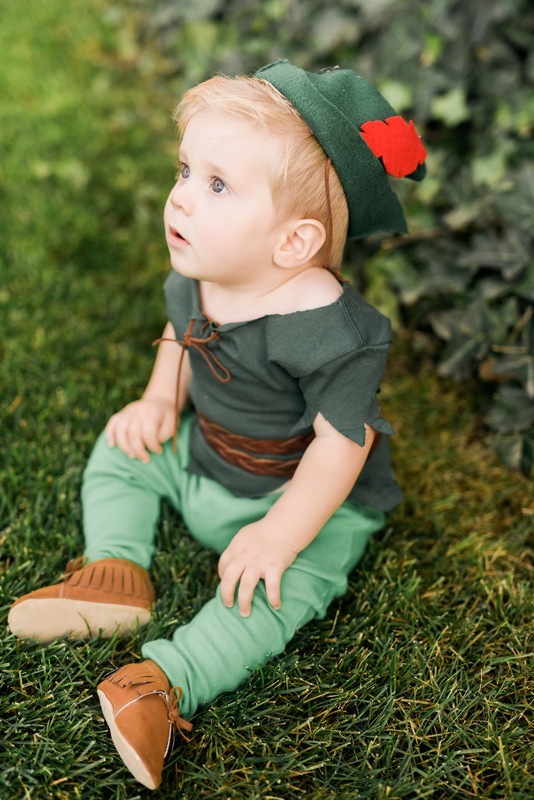 He was perfect for it!